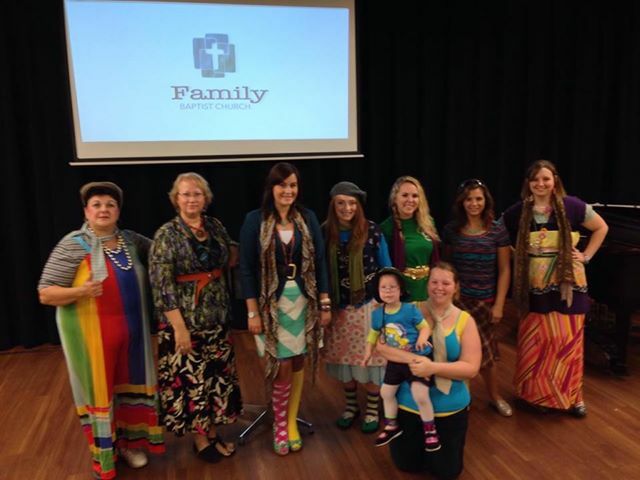 The Moffett Family have planted Family Baptist Church in Pensacola, Florida. The Lord blessed this church plant with a new church building for them to meet in! 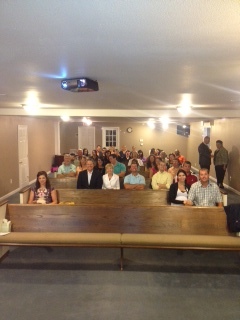 Here is a picture from the very first service! What a crowd! Ministering to people is what it's all about! Praise the Lord for another church plant reaching people with the gospel message.